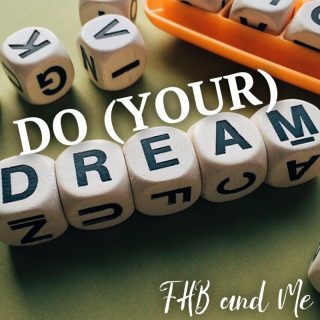 Welcome to the adventures of FHB and Me! She’s my Great-Great Grandmother, Frances Hodgson Burnett, famous writer of memorable books like The Secret Garden, Little Lord Fauntleroy and A Little Princess. And I’m a 40-something, mother of two, creative soul, stumbling through life with a pen in one hand and a garden spade in the other. What is your REAL-REAL DREAM? When I was 10 years old, my DREAM was to sing and be discovered by Michael Jackson himself. I would give a concert every night in the shower, belting out the latest and greatest from Whitney Houston at the top of my little lungs. I was convinced, that my mother, upon hearing these nightly concerts, had stashed a tape recorder in the air vent in the bathroom to capture her talented daughters voice. I just KNEW that she had plans to mail these secret recordings to Michael Jackson...who would then ask me immediately to be one of his backup singers. Did you set a goal or perhaps make a resolution for the new year? Did you set goals that would help you to be heathier, smarter, more spiritual, productive or some better version of you? Did you commit to eat better, run 3 times a week, read 20 books, or any number of things with great enthusiasm and the best of intentions? How is it going? Are you rocking your goal and on track to succeed? If so, good for you! 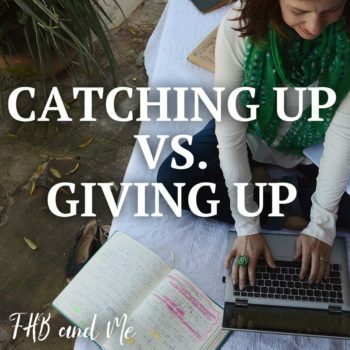 For those of you who are struggling, falling behind, and ready to give up...today's blog is for you...AND ESPECIALLY FOR ME! I have two wild things I am raising, ages 11 and 14, and I have to be honest...I am NOT always gentle when they are about. You see, I am more of a "rub some dirt in it" kind of parent verses the "boo-boo song and rainbow band-aids" kind. 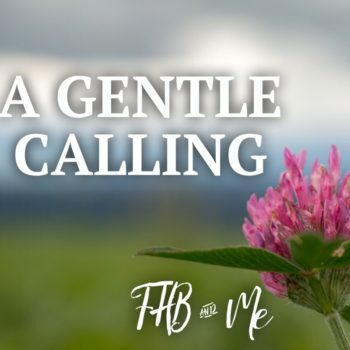 But something deep inside my heart has been calling me to be a bit more gentle with not only them, but with others around me, and especially with myself. 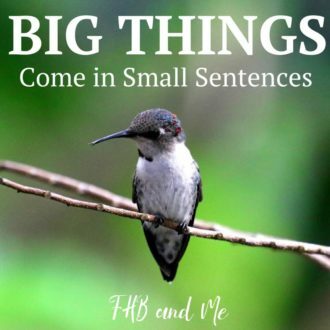 Too many times, as a writer and a mom who is trying desperately to be heard over the noise of a busy life, I am guilty of using way too many words. But as a woman who is on a mission to do less in her life...less worrying, less running, less pushing myself to the brink...I can see that reducing my words to make a bigger impact should be added to my list of less. Learn about one of the best stories ever written. 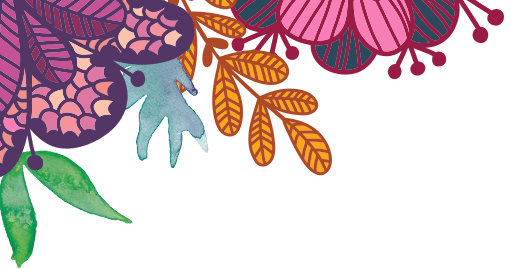 Get Inspired to BLOOM under any condition. One of F.H.B. 's lesser known books was a fairy tale of sorts called The Land of the Blue Flower. 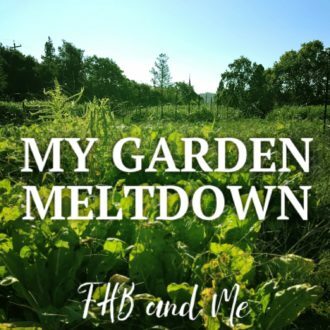 This sweet story for all ages makes a BIG point, taking less than one full watering of my garden to complete. (59 minutes to be exact for the audio book) The king uses a blue flower to illustrate his belief that, "If you fill your mind with a beautiful thought, there will be no room in it for an ugly one."